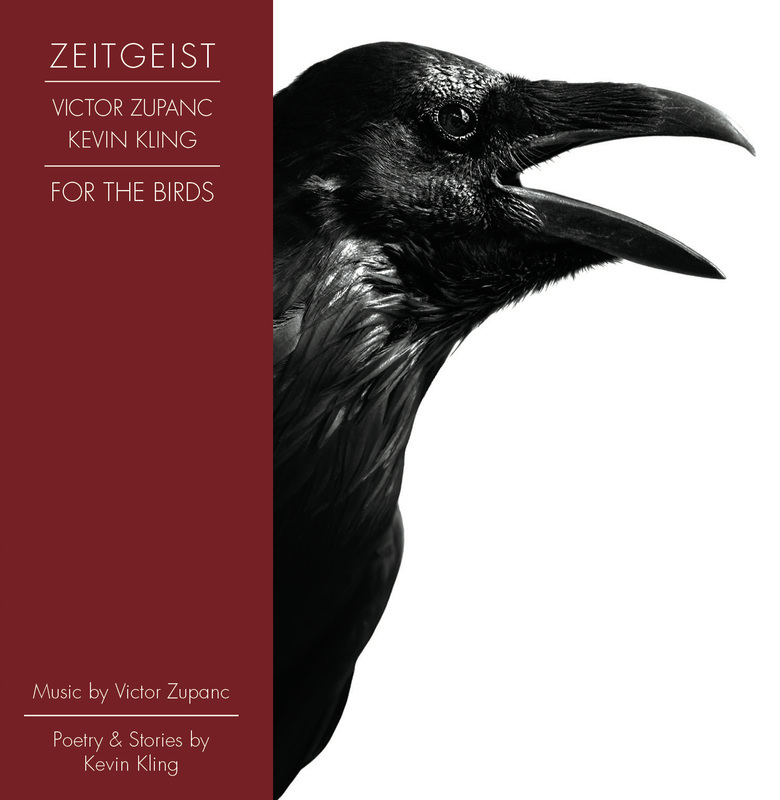 ​Zeitgeist celebrates the release of For the Birds, a compelling combination of colorful musical performance, songs, and storytelling featuring Zeitgeist, humorist Kevin Kling, and composer Victor Zupanc. 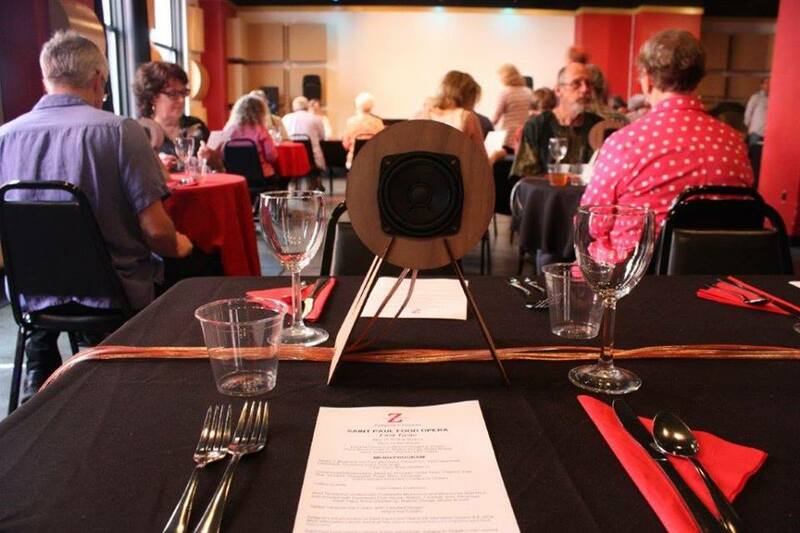 Zeitgeist, composer Ben Houge, and an all-star cast of Saint Paul chefs are teaming up to meld the musical and culinary arts in the Saint Paul Food Opera. Houge will debut a collection of new musical works designed to pair with dishes prepared by chefs from Saint Paul restaurants Tongue in Cheek, Saint Dinette, Golden's Lowertown, Izzy's Ice Cream, and Brake Bread. Zeitgeist joins forces with Cleveland-based new music ensemble No Exit for an exchange of local sounds and talent. 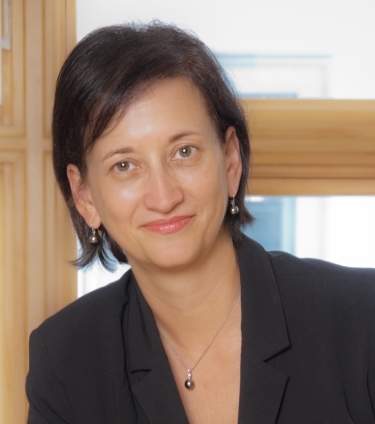 The second annual cross-country collaboration features Zeitgeist and No Exit performing music by Minnesota and Ohio composers, including works by Timothy Beyer, James Praznik, Ann Millikan, Janika Vandervelde, and Gregory Theisen. 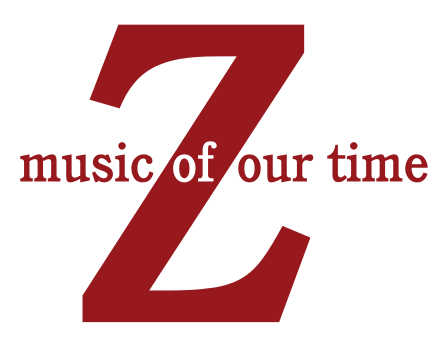 Zeitgeist’s 7th Annual Early Music Festival explores the powerful contributions of our musical pioneers with a celebration of composer Lou Harrison. A true American maverick, Harrison's integrations of non-Western musical traditions and his innovative use of just intonation embraced new artistic possibilities and made a lasting impact that continues to shape new music today. Teaming up with Twin Cities composer collective Spitting Image, Zeitgeist presents new commissions by Spitting Image Collective composers Katherine Bergman, Joshua Clausen, and Daniel Nass plus the reprise of Cambodian American composer Chinary Ung's captivating work Spiral XIV "Nimitta," commissioned by Zeitgeist in 2012.